On 5 April 2013, I will be going to Phuket for 4 days 3 night. 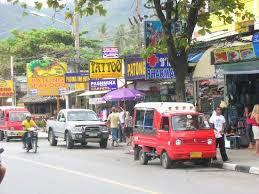 I will be staying at Patong area. Those who had been travel to Phuket before, I need your help. Don't mind to give me some advice and places to go ?